At Bude Computers we test many products ourselves before selling them in our shop. 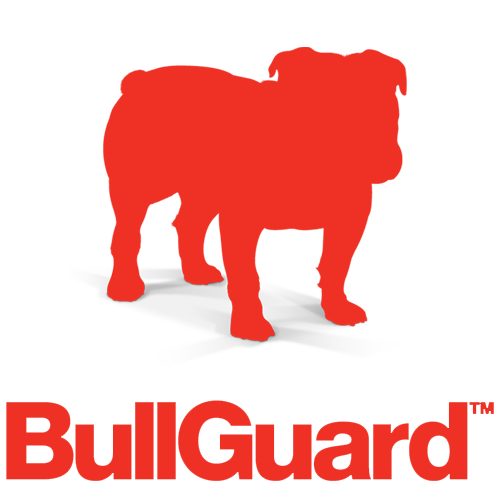 Our latest product is Bullguard Internet Security – having outperformed many of the competing anti-virus products on the market we can now offer it for a reduced rate of £29.99 instead of the online price of £49.99. 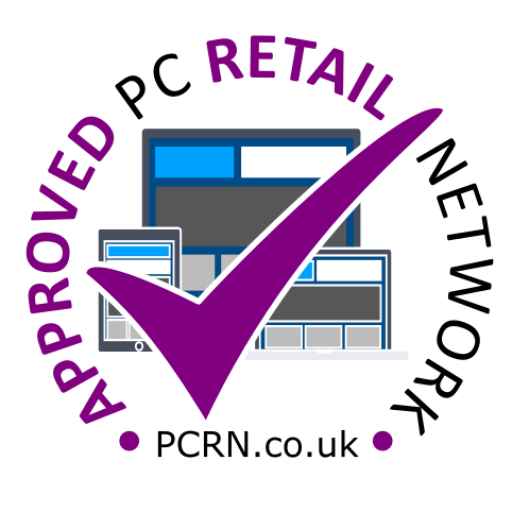 Bude Computers is proud to be a member of the PC Retail Network, confirming our commitment to customer service. And top brands don’t have to mean high prices, we have a range to suit all budgets including refurbished desktops and laptops. Bude Computers is unique for many reasons especially our “try before you buy” demo area. We sell new and refurbished desktops, laptops as well as new printers amongst our many services. At Bude Computers we believe in value for money, that’s why we bring you this top quality branded paper for an unbelievable price. At £2.50 per ream for top quality paper, we believe this deal cannot be beaten anywhere in Bude! 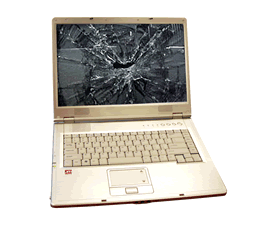 At Bude computers we aim to get your computer back with you as soon as possible. Where parts are in stock you will often get your computer back the same day. We will also carry out free diagnosis to ensure the fault is fixed first time. Bude Computers will meet with you to discuss your requirements and produce a working demonstration before you pay anything and you don’t pay the balance until you have a fully working website including basic training.